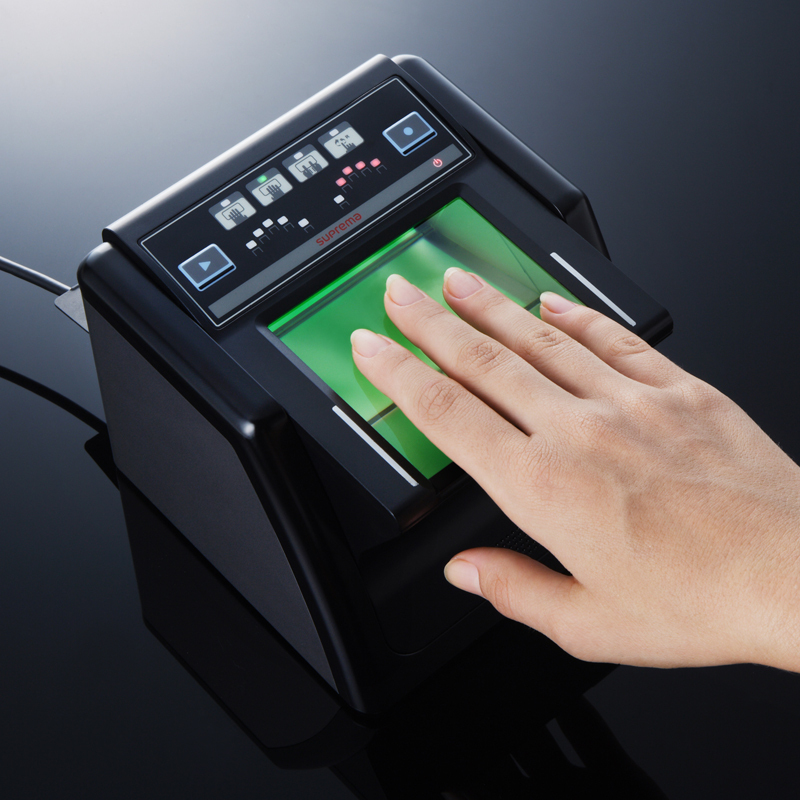 Suprema announced that its latest fingerprint live scanner has been fully tested and has attained certification from the Federal Bureau of Investigation (FBI) for meeting FIPS 201 standards. FIPS 201 certification imposes thorough requirements on the image quality of fingerprint capturing devices for authentication of government employees and contractors. Three Suprema scanner models have attained FIPS 201 certification— the RealScan-G10, RealScan-D and RealScan-G1.